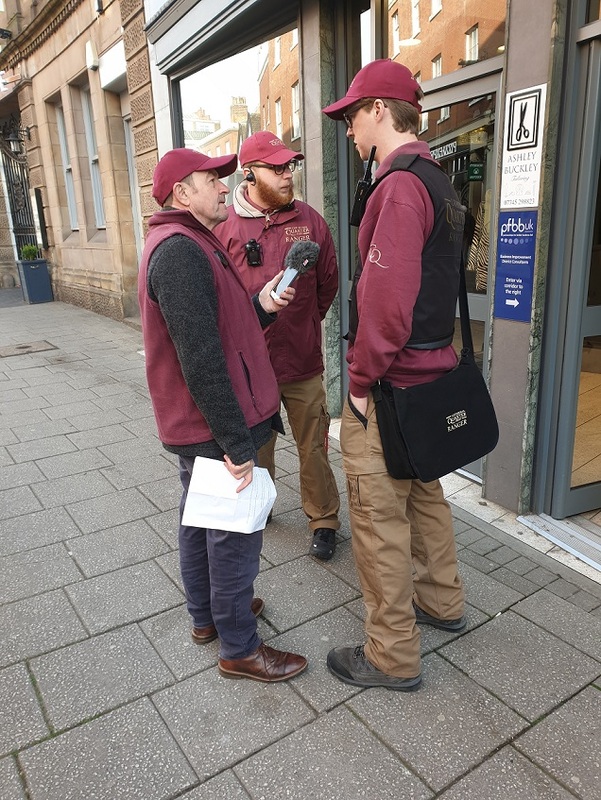 BBC Radio Derby – A week in the life of a Ranger. Last week Andy Twigge from BBC Radio Derby spent some time with the Cathedral Quarter Rangers to find out more about the role, what the Rangers do on a daily basis and some of the projects that the Cathedral Quarter BID are currently running. -liaise with businesses on the benefits and opportunities which exist through BID projects and activities.